Made popular in the late-1960s and early 1970s, phasers create a sense of motion and add dimension to your sound. 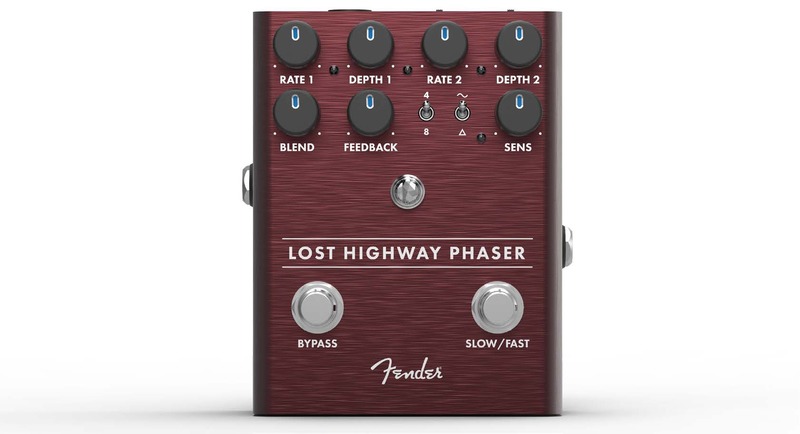 The Lost Highway Phaser brings powerful, flexible analog phasing to your rig. Foot-switchable Fast and Slow speeds—each with their own independent Rate and Depth controls—let you easily alternate between slow, moody phase shifting all the way to rapid and warped modulation. The Wave toggle switch selects between Sine and Triangle waveforms while switchable 4- and 8-stage phasing makes it easy to add extra resonance on the fly. The Sensitivity control allows modulation rate changes based on your playing dynamics—dig in and the intensity of the phasing increases.Designed by our in-house team of experts, the Lost Highway Phaser is an all-original Fender circuit. To ensure this pedal is performance-ready we let musicians kick it around, took their feedback to heart and refined it. The chassis is crafted from lightweight, durable anodized aluminum, and the Amp Jewel LED gives your pedalboard the classic Fender look. The LED-backlit knobs show your control settings on a dark stage at a glance.Plug into the Lost Highway Phaser and add the swirling, pulsing sound of true analog phasing to your pedalboard. Your one-stop shop for bass tone-shaping, the Downtown Express bass multi-effect puts everything you need for killer bass tone right at your feet. All the bass essentials are there—compressor, 3-band EQ and overdrive—each switchable on its own, or you can use the Mute switch to kill the signal for silent tuning. The Direct Output makes it easy to integrate this pedal into any performance situation—stage or studio. We recognize that a truly powerful signal chain needs to be flexible, so we included a switch that lets you reorder the compressor and overdrive circuits to taste.Designed by Alex Aguilar, the Downtown Express is an all-original Fender circuit. To ensure this pedal is performance-ready we let musicians kick it around, took their feedback to heart and refined it.  The chassis is crafted from lightweight, durable anodized aluminum, and the LED-backlit knobs show your control settings on a dark stage at a glance.Use the Downtown Express on your next gig or session and add some rumble to your rig. A classic sound achieved with an organ speaker and amplifier, rotary speaker effects have become an integral part of modern music. Featuring three different rotary speaker voices, including our very own Vibratone effect, The Pinwheel makes it easy to add this swirling sound to your tonal toolbox. Switchable Slow and Fast speeds let you spin up the perfect sound for your music, while the onboard Overdrive adds some texture to your tone. 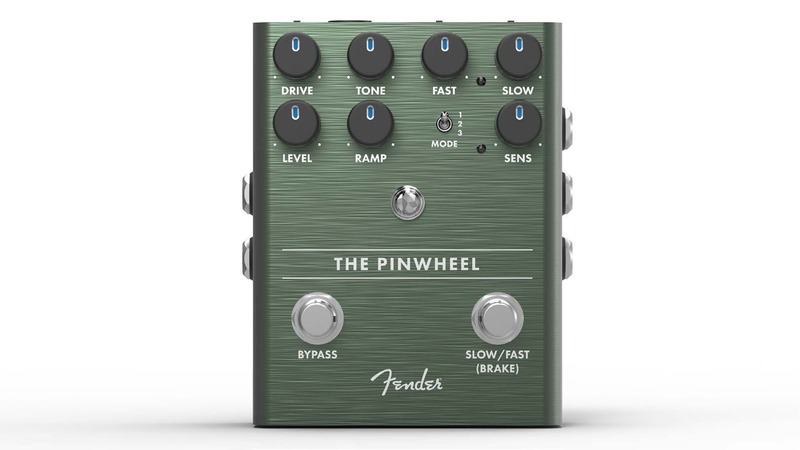 The Sensitivity control allows modulation rate changes based on your playing dynamics—dig in and the effect gets more intense.Designed by our in-house team of experts, The Pinwheel Rotary Speaker Emulator is an all-original Fender circuit. To ensure this pedal is performance-ready we let musicians kick it around, took their feedback to heart and refined it. The chassis is crafted from lightweight, durable anodized aluminum, and the Amp Jewel LED gives your pedalboard the classic Fender look. The LED-backlit knobs show your control settings on a dark stage at a glance.Plug into The Pinwheel and add the lush, rich sound of a rotary speaker to your bag of tone tricks. There’s no mistaking the sound of genuine Fender amp Tremolo and Reverb. These lush, dynamic amp effects inspired entire genres of music. The Tre-Verb pedal places independent Tremolo and Reverb effects at your feet in a compact, easy-to-use pedal. We included classic reverb voicing's based on our renowned spring reverb units from 1963 and 1965 and multiple tremolo modes to make sure you can get the exact sound you need for your music. 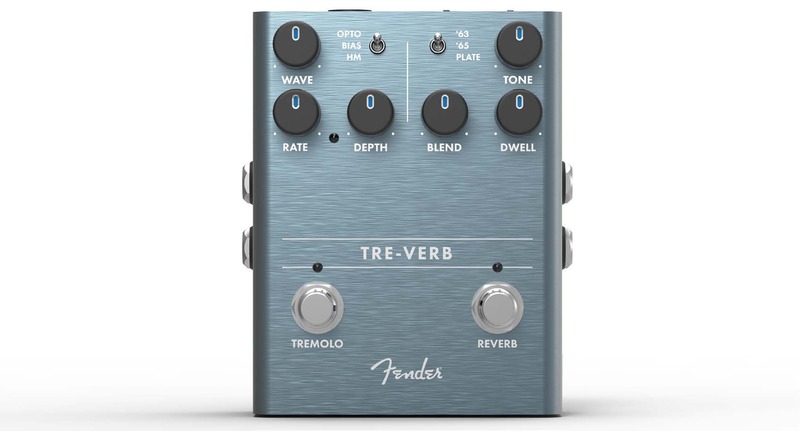 A full suite of tone-shaping controls, including tap tempo for the tremolo effect, make this pedal sonically flexible, while the stereo inputs and outputs ensure it’s easy to connect to any pedalboard or amp.Designed by our in-house team of experts, the Tre-Verb is an all-original Fender circuit. To ensure this pedal is performance-ready we let musicians kick it around, took their feedback to heart and refined it. The chassis is crafted from lightweight, durable anodized aluminum, and the LED-backlit knobs show your control settings on a dark stage at a glance.Use the Tre-Verb to add the magic of genuine Fender amp effects to your sound. Chorus is a great way to add some dimension to your guitar tone—thick, wide and rolling, it’s been the foundation of many classic guitar sounds. The Bubbler Chorus breathes new life into this classic analog effect, offering new ways to shape your tone. Switchable Slow and Fast speeds with independent Rate and Depth controls let you dial in the perfect sound for your music, while the Wave toggle switch lets you select between traditional Sine and Triangle waveforms. 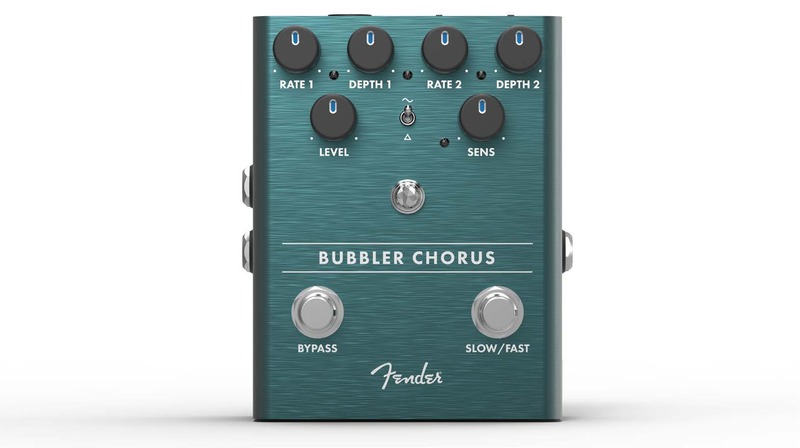 The Sensitivity control allows modulation rate changes based on your playing dynamics—dig in and the intensity of the Bubbler increases.Designed by our in-house team of experts, the Bubbler Chorus is an all-original Fender circuit. To ensure this pedal is performance-ready we let musicians kick it around, took their feedback to heart and refined it. The chassis is crafted from lightweight, durable anodized aluminum, and the Amp Jewel LED gives your pedalboard the classic Fender look. The LED-backlit knobs show your control settings on a dark stage at a glance. Bring the Bubbler Chorus to your next gig or session and add the sound of an ultra-flexible, true analog chorus to your sonic toolbox. Many pedals try to emulate the sound of tube breakup; we decided instead of emulating tube distortion, we’d use actual vacuum tubes and give you the real deal in a compact pedal. The heart of the MTG’s design is a NOS (New Old Stock) US-made 6205 preamp tube. 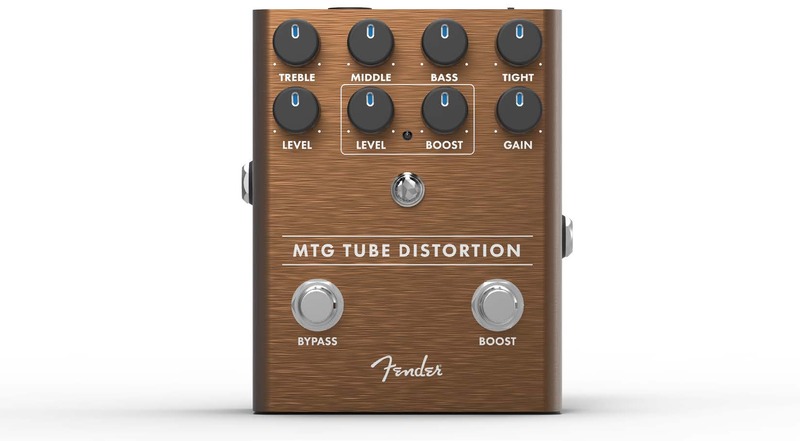 3-Band EQ with Tight control and switchable boost—with its own Level and Boost controls—makes it easy to dial-in just the right sound.Co-designed with Bruce Egnater, the MTG Tube Distortion is an all-original Fender circuit. To ensure this pedal is performance-ready we let musicians kick it around, took their feedback to heart and refined it. The chassis is crafted from lightweight, durable anodized aluminum, and the Amp Jewel LED gives your pedalboard the classic Fender look. The LED-backlit knobs show your control settings on a dark stage at a glance.Use the MTG Tube Distortion on your next gig or session to bring the sound of true tube breakup to your rig.